Scarefest 2018 Details Revealed – TowersStreet - Your premier Alton Towers guide! It might only be July, but details about this year’s Scarefest event have now been released. This year’s Halloween event runs from 6th – 7th, 13th – 14th, 19th October – 2nd November. The event sees the return of the popular scare mazes Sub Species – The End Games and Altonville Mine Tours, both located in the towers. As well as last years Wicker Man inspired scaremaze The Welcoming, located in Mutiny Bay. 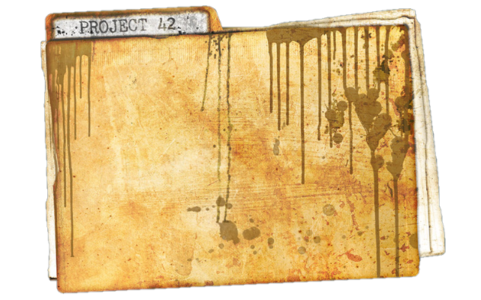 Plus new this year is Project 42, with more details being released soon! This maze replaces Terror of the Towers, which is being retired after 15 years. The new maze however will be located in Forbidden Valley in the Sub-Terra building, where work has recently started to take place. The House of Monsters family scaremaze returns for its third season with two new rooms added to its route. Families have lots of new attractions to look forward to with an all new spooky entertainment line-up for the 2018 event. The Freaky Four mascots become the Freaky Five this year with the arrival of a new character, Gretyl the witch, who will join the other Halloween characters for new shows on the Trick or Treat Stage. Cbeebies Land will have its own Scarefest entertainment for the first time this year, as Big Fun Showtime hosts the Monsters Ball, a new show featuring a host of CBeebies characters, who are planning a fancy dress party. 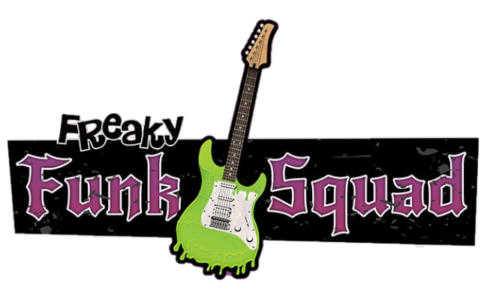 A live music show has also been added to the line-up; the Freaky Funk Squad will see the Freaky Five turned into their human counterparts in a rock n roll monster party complete with a live band. One notable absence from this year’s line up is The Freak Show, which means for the first time in eight years there will be no scare zones in the park. Instead this year introduces the concept of Scaremosphere, highlighting three areas of the park where haunted actors will roam. In Mutiny Bay a band of Ghost Pirates will rise from the deep to haunt the Bay, whilst the ghosts of the Towers will also come out to play around the ruins. Over in Forbidden Valley meanwhile Galactica will also get in on the action with the introduction of the AI cabin crew of Galactica Airways, who will be on hand to serve up frights to passengers.